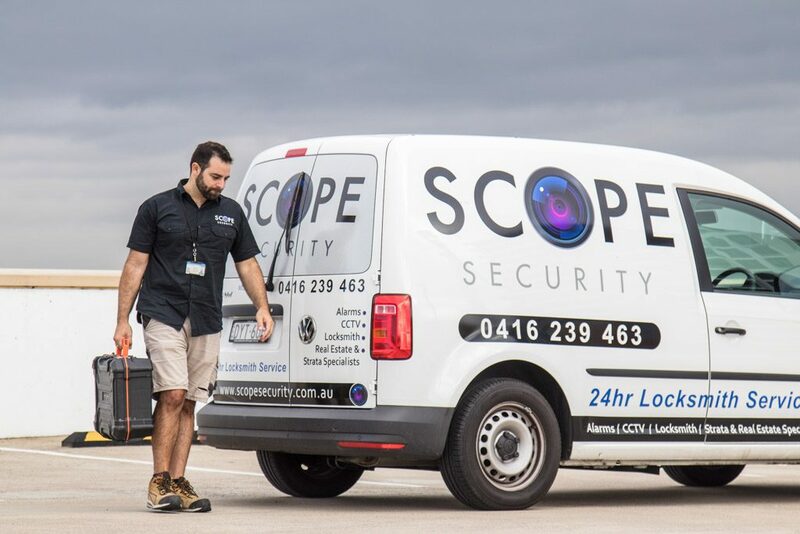 Scope Security Pty Ltd (“Scope”), its directors, employees and agents are committed to the protection of your personal information and hence abides by the National Privacy Principles that support the Australian Privacy Act 1988. We are a company that is ardent in ensuring that an individual’s privacy is respected. 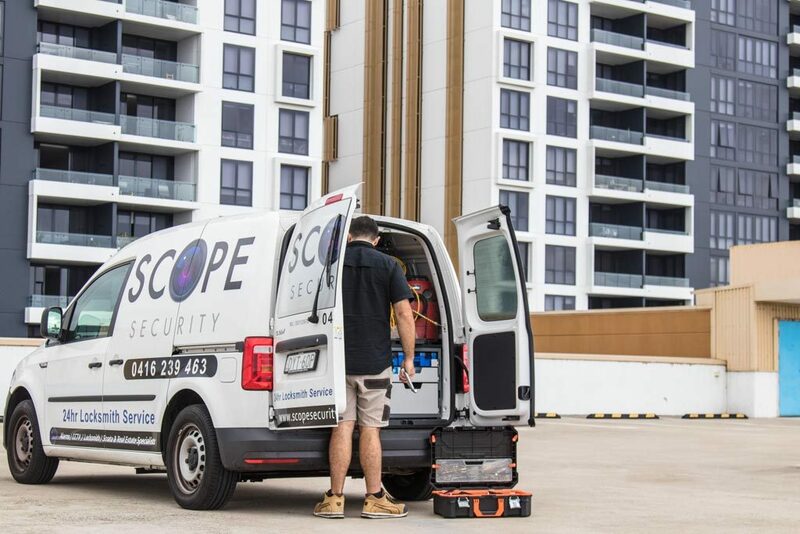 Scope is dedicated to safeguarding your personal privacy. We recognise that you have a right to know how your personal information is collected and used. We know that providing personal information is an act of trust and we take that seriously. Unless you directly give us consent to do otherwise, Scope will only collect and use your personal information as set out in this policy. 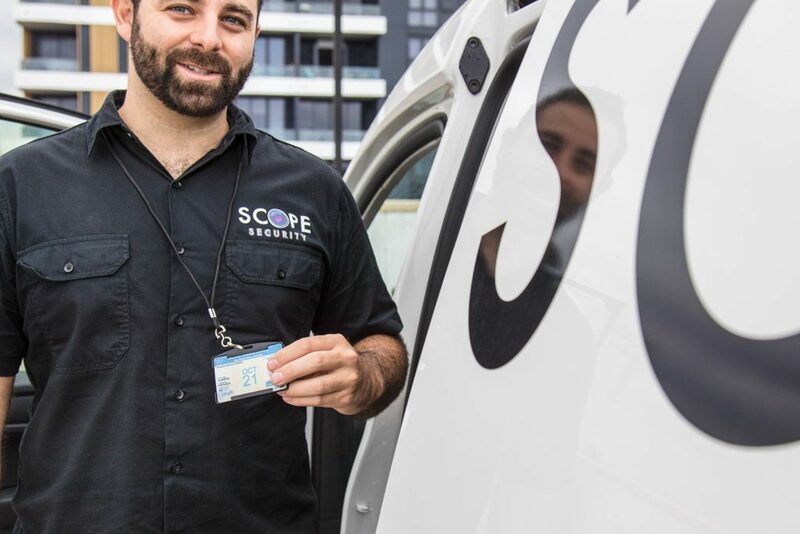 If we intend to use your personal information to inform you about other Scope services, we will notify you and give you an opportunity to decline to receive such communications. 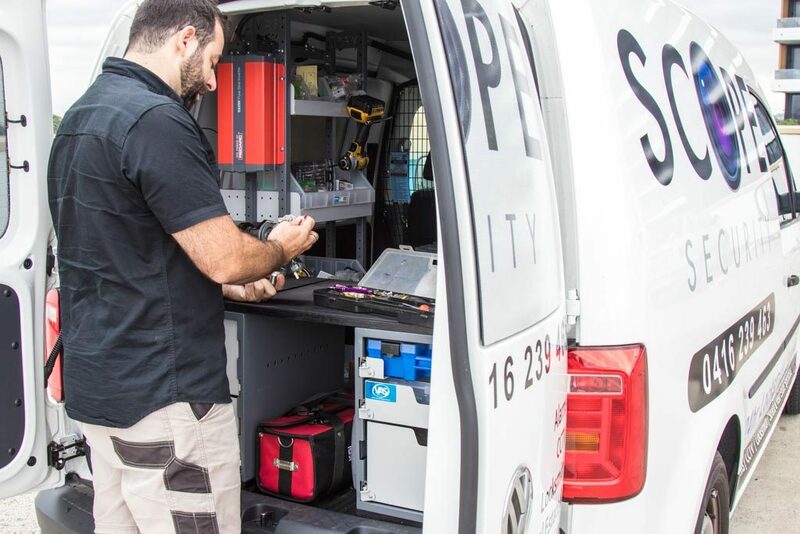 We may contact you at your email or other address, which you provide to us in order to provide you with information that may be of interest about Scope products, services or industry related communications.